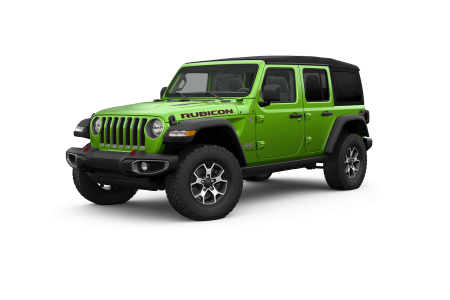 Jeep Wrangler for Sale in Detroit, MI | Ray Laethem Chrysler Dodge Jeep Ram " "
Find a new Jeep Wrangler at your local Detroit, MI Jeep dealership. 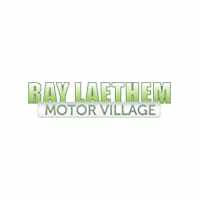 Overview At Ray Laethem Chrysler Dodge Jeep Ram in Detroit, Michigan, we have a selection of Jeep Wrangler SUVs to meet all your on and off-road needs. Full of spirit and adventure, the Jeep Wrangler SUV is essential for those who love to get muddy, tromp through snow, and generally live life a little on the edge. With its impressive handling capabilities, durable exterior, and powerful engine, the Jeep Wrangler will take you to the next level in style. Sound like your kind of adventure? 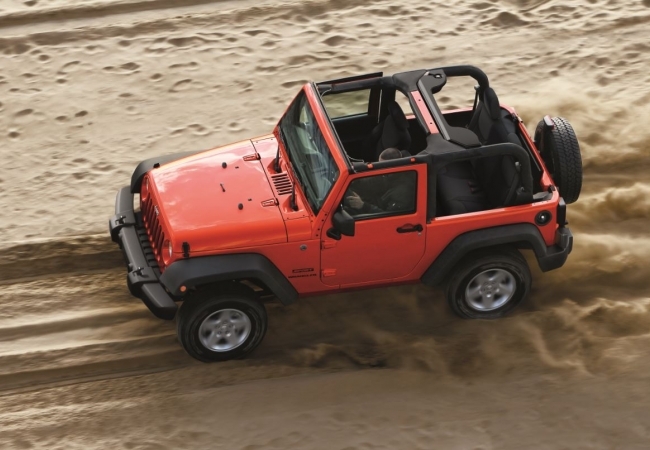 Come visit us and hop into the driver’s seat of one of our Jeep Wranglers today! Why Us? At Ray Laethem Chrysler Dodge Jeep Ram, our dedicated team doesn’t let anything hold us back from sending you home in your dream car. Our friendly sales staff will guide you through our impressive inventory to select just the right vehicle for you, answering any questions about specific features along the way. Our automotive financing experts will work with you, regardless of your credit history or financial situation. We promise to work with you to find the right auto loan or lease for your budget! Discuss all your car-buying or finance options today by visiting us in Detroit, MI. With free WiFi, early bird drop-off options, Saturday service, and more, our Detroit, MI service center caters to your busy schedule to ensure that your next auto service appointment is as convenient as possible. Whether you need an oil change, transmission flush, tire rotation, engine overhaul, or any other auto service or repair, our certified auto mechanics are here to get the job done using genuine Mopar parts. Book today using our online scheduler, or give us a call and we’ll see you soon!